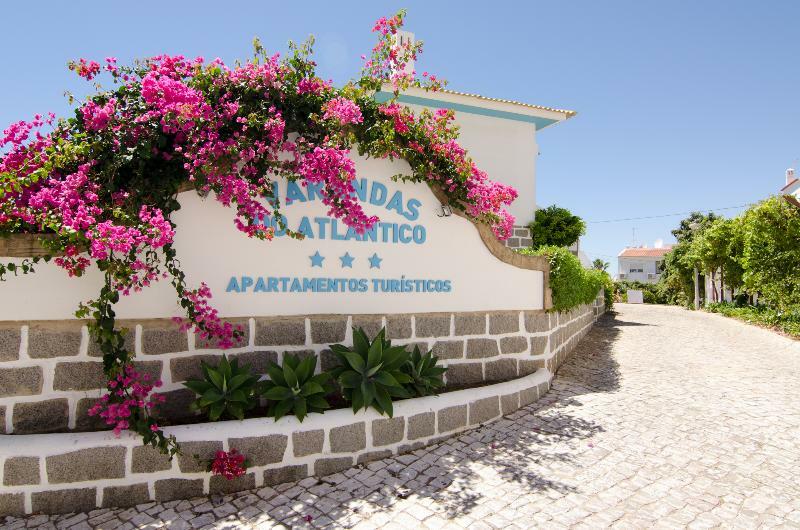 This family-friendly apartment complex enjoys a convenient situation in Albufeira city centre, a short walking distance from the beach and close to the stunning marina. Faro International Airport lies a 32-minute driving distance and families travelling with children can visit Zoomarine, a beautiful theme park inspired by marine life situated around 10 kilometres away. The 2-bedroom apartments offer a simple yet functional design, including all the necessary services and amenities for guest to feel right at home. They all come with a bright, spacious sitting area and a fully-equipped kitchen for visitors to prepare their own culinary creations. The outdoor area includes a sparkling swimming pool surrounded by sun loungers, ideal to take a dip or just to enjoy a moment of relaxation. Discover all I Albufeira can offer you!